There are quite useful shortcuts for Sublime Text. For example Ctrl + Shift + L splits the selection into multiple selections. You can than type in multiple lines. Shortcuts below are valid for Windows only. Shortcuts below are valid for Linux only. 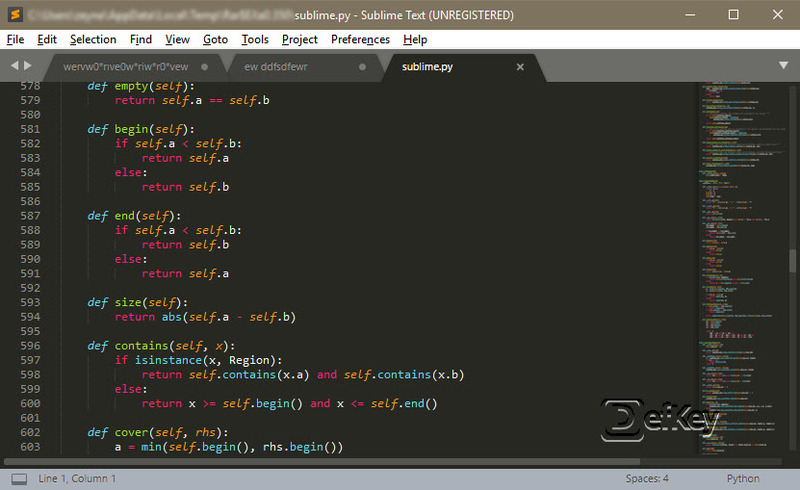 Sublime Text is a code and text editor which supports many programming languages. It's interface is similar to Vim. While Sublime Text is not a free software, it's plugins are mostly free. These plugins are developed by community and can add new functionality to program. What is your favorite Sublime Text hotkey? Do you have any useful tips for program? Let other users know below.